2018 new designed Metal Locker is getting popular and well-known on the international market. 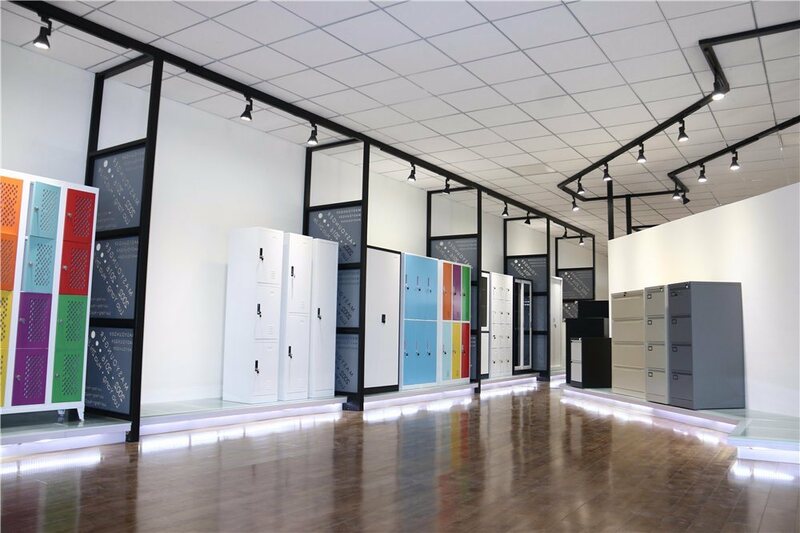 With the holes on the metal doors, Storage Locker become more fashion and modern. Still, lockers are lockable with 2 keys lock system. 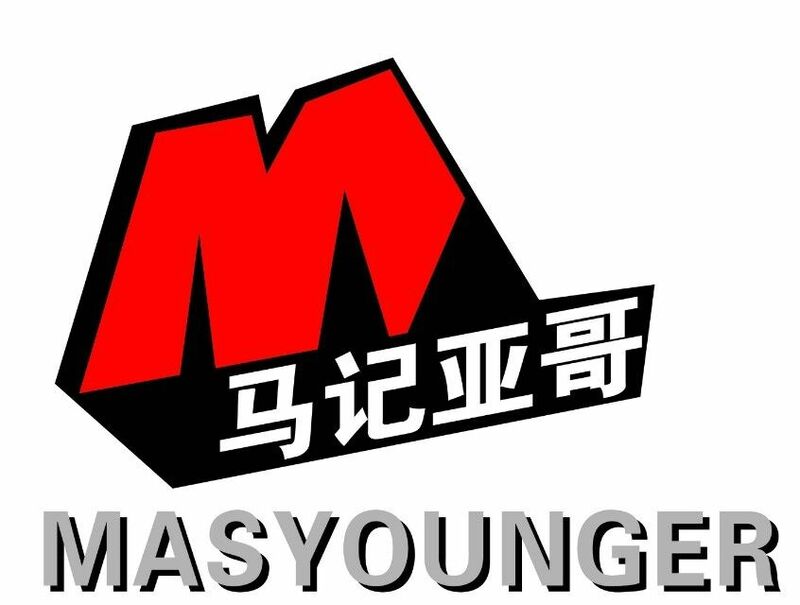 Masyounger Office Furniture has high skill to produce any type of metal products like File Cabinet, Office Storage Cupboard, Tambour Door Cabinet, or Metal Wardrobe. 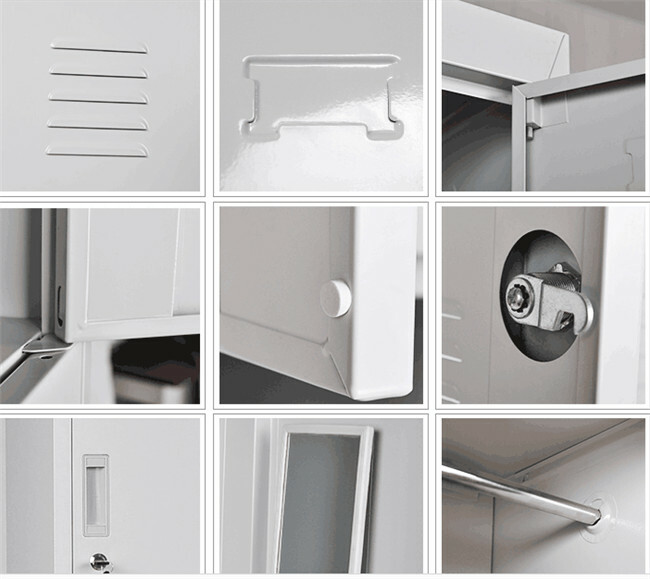 Looking for ideal Old Metal Locker Manufacturer & supplier ? We have a wide selection at great prices to help you get creative. All the Small Flammable Cabinet are quality guaranteed. 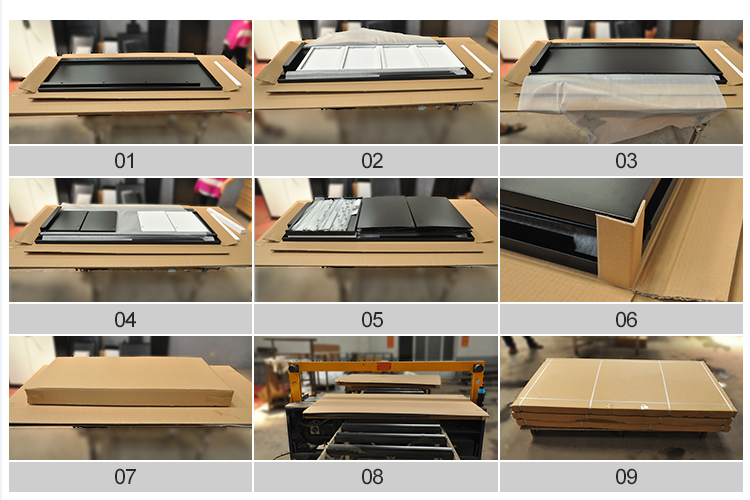 We are China Origin Factory of Grainger Flammable Cabinet. If you have any question, please feel free to contact us.